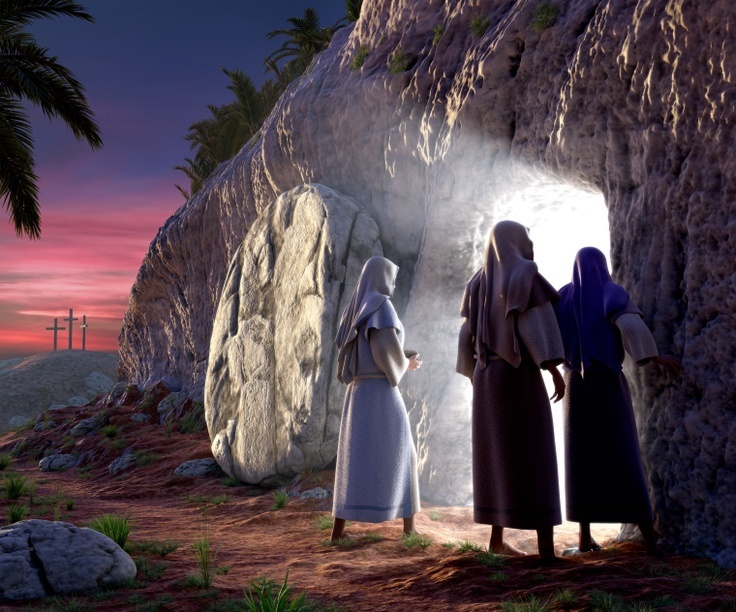 We join in celebrating the greatest truth the world has known, that Jesus Christ is risen from the dead. ELCA Presiding Bishop Elizabeth Eaton shares the Good News in her 2014 Easter Message. Click here to view the YouTube video of this message.